Are you an adult who has Type 2 Diabetes? 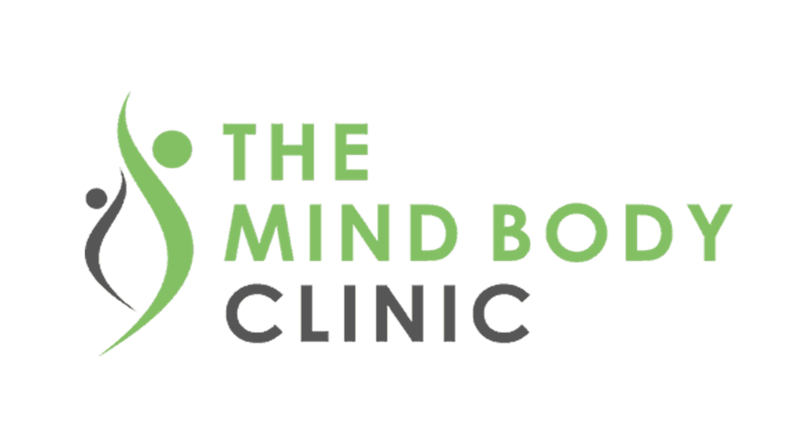 The Mind Body Clinic is currently running a pilot scheme to reverse Type 2 Diabetes with the help and guidance from the clinicians and therapists from The Mind Body Clinic and a personal trainer from True Fit Training. Being diagnosed with Type Two Diabetes, which is caused by a complex mix of genetic, environmental and lifestyle factors, can be a stressful experience and getting access to the relevant NHS services is often challenging. As a multi-disciplinary clinic, we have the knowledge, skills and the dedication to work with you to reverse your condition (and symptoms) using a bespoke and holistic approach through diet, exercise and mental wellbeing. Working in close correspondence with your GP or diabetic nurse, we will monitor your HbA1c and blood glucose readings.